Ruptured pipes, faulty linkages, and nasty accidents are no problem for our seasoned experts! We have decades of experience repairing and replacing elements of sewer lines. We have the equipment to diagnose broken sewage systems and find the source of the issue, without digging up massive sections of earth. Once we know what needs to be done, we can easily fix it with the proper tools. We bring a crew and power tools to dig down to the offending pipe and replace any broken parts. 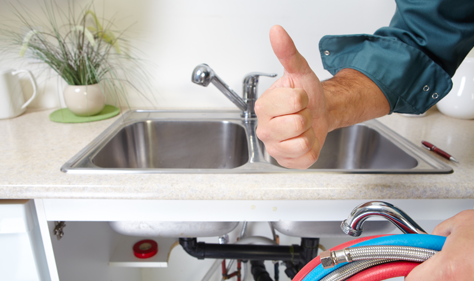 If your sewer line needs fixing, call Colvenback Plumbing right away.